[Team Equihunter] The team have been in Wales at WHPI (Welsh Home Pony International) this week, at the fabulous facilities provided by the David Broome Equestrian Centre, at Crick near Chepstow, South Wales. A packed venue saw lots of really warm weather this year, punctuated by a disappointing Saturday when the heavens opened from Midday through to the following morning. 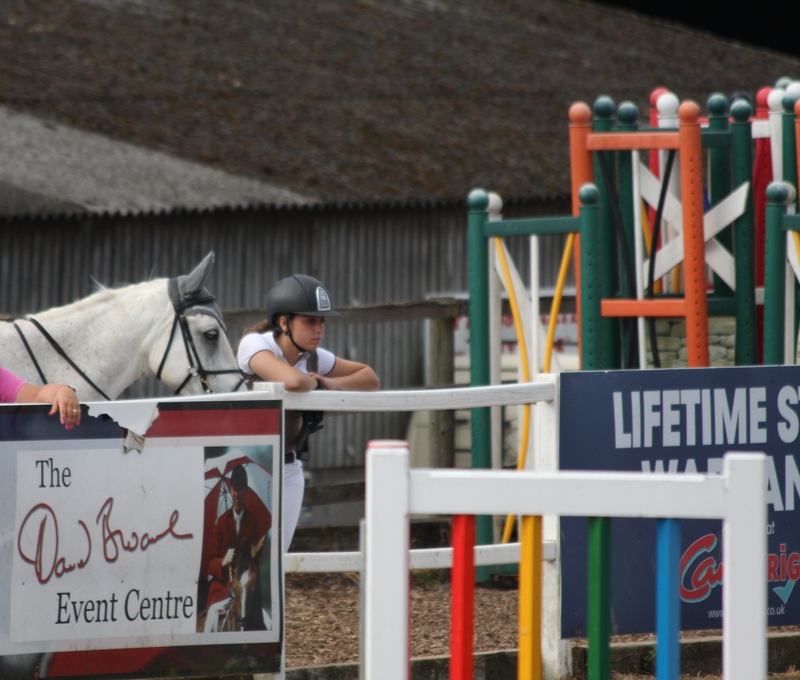 This 4-day event is held in a fabulous Show Centre with fantastic views, amenities and a very large capacity for visitors. Our team rider Libby Newman has had a successful week, at her first appearance at this event she has been placed in 3 rounds. A large contingent of visitors have come from far afield with many competitors travelling from Eire and Scotland to be here. 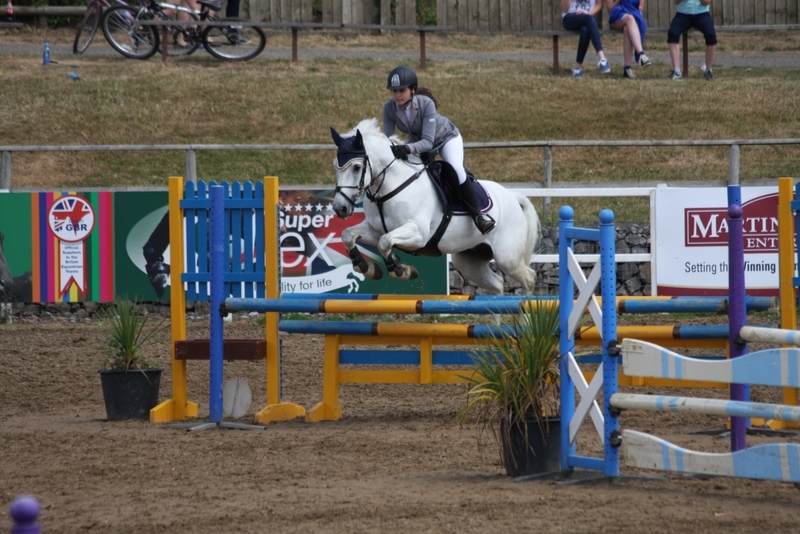 Apart from the competition element, Team Equihunter have also been putting the Equihunter Endurance through it’s paces and are happy to report that living in this fantastic home form home has been as comfortable as ever. 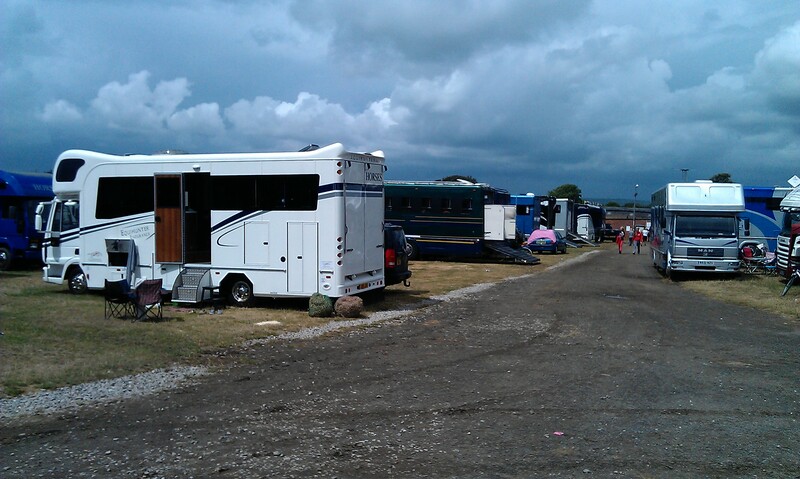 The on-board kitchen and bathroom facilities have been especially welcome during this long hot spell. 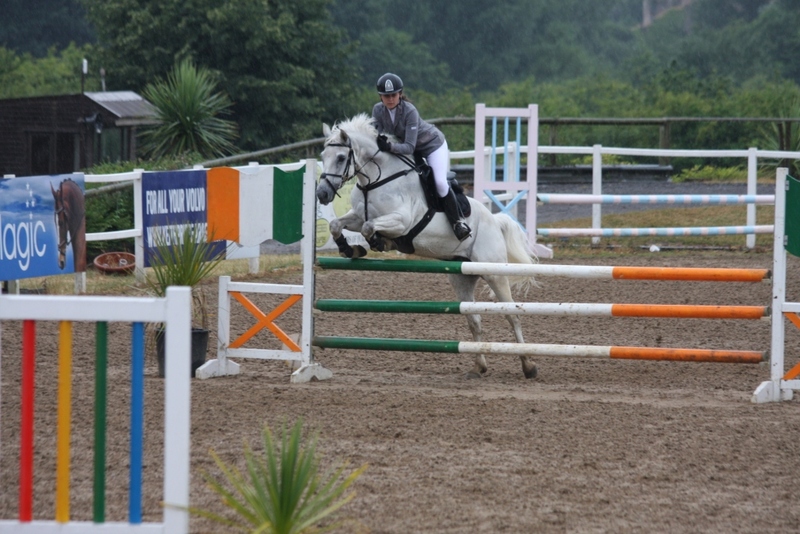 Details of the David Broome Equestrian Centre can be found here……. Directions to the centre … plus public transport details to Chepstow…..